However, when it comes to meetings, quantity rarely means quality. Did you know that according to small business trends, 59% of employees feel less engaged as a result of too many meetings? Here are some additional meeting statistics compiled by Microsoft. Some key takeaways from this graphic are that too many businesses are having trouble scheduling meetings, and when they do get on everyone's calendar, a lot of meetings that people are holding are unproductive and unsatisfying for the attendees. Meetings should be a business driver, not something that feels disruptive to enterprise productivity. 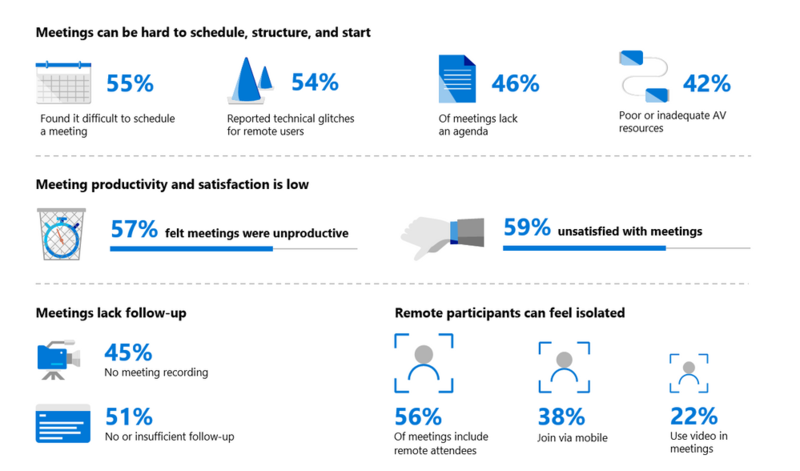 As the above graphic illustrates, 54% of business respondants reported technical glitches for remote users during meetings. When tech issues arise during a meeting, it can be frustrating and awkward for all involved. One the ways to cut down on potential tech mishaps is to use well-designed and reliable technology to facilitate your meetings - especially for meetings involving remote attendees. When an employee attempts to use an unreliable video conferencing platform that won't connect, or the speaker system in the room sounds like two cats fighting in a tin can, a meeting can quickly become D.O.A. A good pair of headphones. A professional portable speakerphone, like the Speak 710 MS from Jabra. A touchscreen deskphone that is Microsoft Teams compatible (more on Teams later). A smart room system for better video conferencing. Having good technology is an important meeting component, but filling a conference room with gadgets isn't enough to guarantee productive meetings. 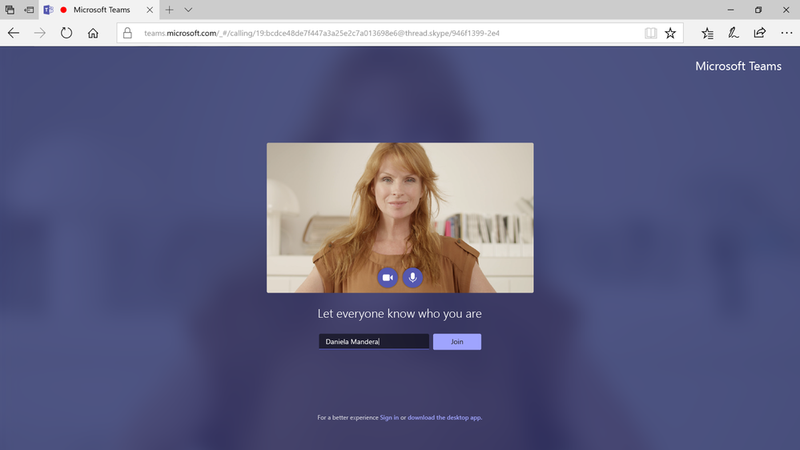 If you're hoping to better connect, communicate, and collaborate, then Microsoft Teams is the app you should be using to meet. Teams is already available to Office 365 subscribers and is replacing Skype for business. Teams works great with windows or on iOS devices like iPhones and iPads. Teams makes it easy to connect everyone to the meeting - whether they are in the room or half-way across the globe. Teams currently supports larger meetings too (up to 250 attendees) so keeping everyone on the same page becomes more manageable. What sets Teams apart from other communication tools is that it was built for the cloud with a highly-scaleable architecture. What this means for the end user is faster join times and a more reliable overall experience. Attendees can connect to Teams through desktop or mobile devices, and even have both going simultaneously for total freedom of movement and flexibility. 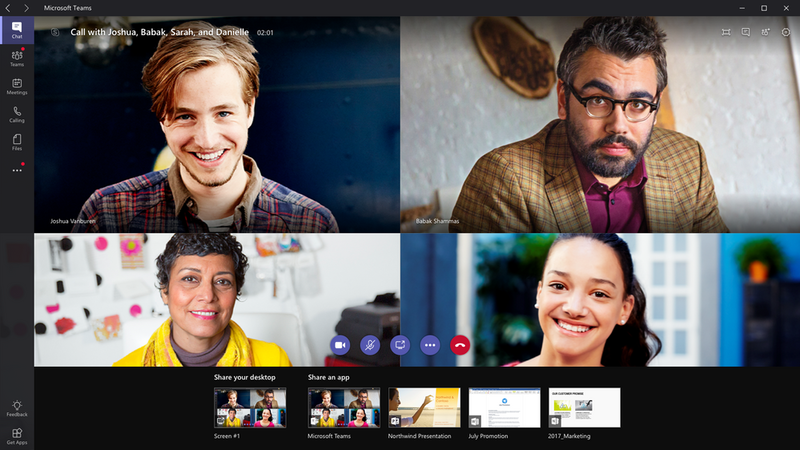 Here are some other Microsoft Teams features that make meetings great. Invite anyone to your Teams meeting via email. Mute attendees and join with video conferencing or just audio. Dial-in to the meeting when internet is not available. Share Powerpoints directly through the Teams app. Instantly collaborate through 3rd party whiteboard apps like Invision. Share on mobile and make meeting notes co-editable. Record meetings, so those who miss won't have an excuse not to know. We have found Teams to be such a crucial part of the modern meeting, that we have started a training series on Teams using our easy-to-learn ready, set, go methodology. If your business is interested in getting training to learn how to get the most out of meetings and other office communications using Microsoft Teams, connect with us about this exciting Teams training opportunity today.